We classify C&I High Voltage as an operating voltage above 46kV. This includes “transmission line” and “substation” or “collector system” equipment. Transmission lines allow a customer to carry electricity over large distances economically. A substation receives electricity from a transmission line and converts it to distribution voltages. In the case of a Generation Facility the opposite occurs. Transmission lines and substations need to be robust, built with products that last. 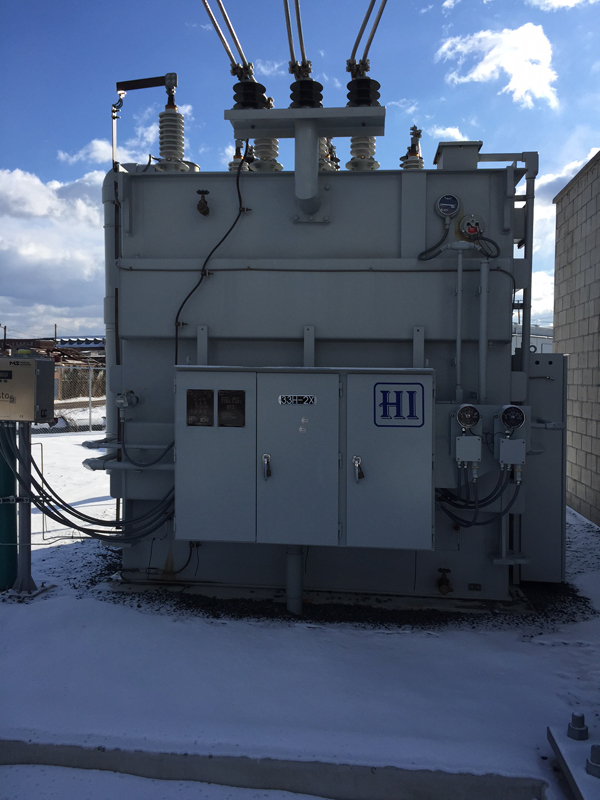 We offer a complete line of high quality transmission equipment and substation equipment that meets or exceeds industry standards including structures, hardware, conductor and transformers. From switches, to circuit protection, to fittings, along with the know-how on how they are applied, we have the substation and transmission products that will meet your project needs.